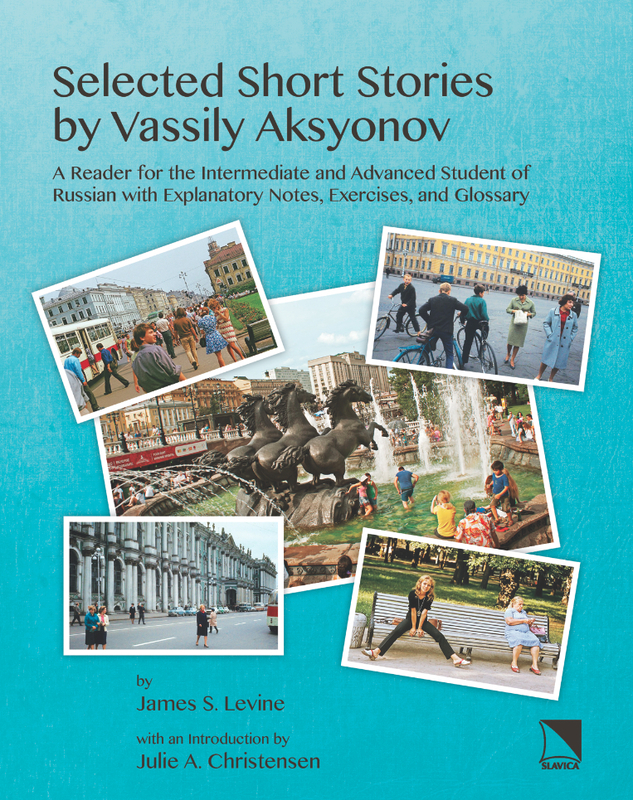 The stories in this collection are intended for intermediate to advanced students of Russian who already have a good knowledge of basic Russian grammar and wish to expand their vocabulary, develop their skills in reading, as well as in speaking and writing. This annotated reader, therefore, is quite suitable as a textbook for courses devoted to reading Russian literature in the original, courses in Russian conversation and composition, for independent study, or simply for personal enrichment. Every attempt has been made to enhance the student’s understanding and appreciation of the stories, the historical-cultural context in which they were written, and the author’s use of language. The texts are accented, key words and phrases are glossed in the margins, while idiomatic expressions, slang, and colloquialisms are treated in the footnotes. Where appropriate, the footnotes also contain translations of difficult passages, as well as cultural and grammatical commentaries.